The real time clock option for the KPC3 Plus (not the KPC3) is a self contained clock chip. Once installed power the TNC on and you will need to initialize the clock with the current date and time. 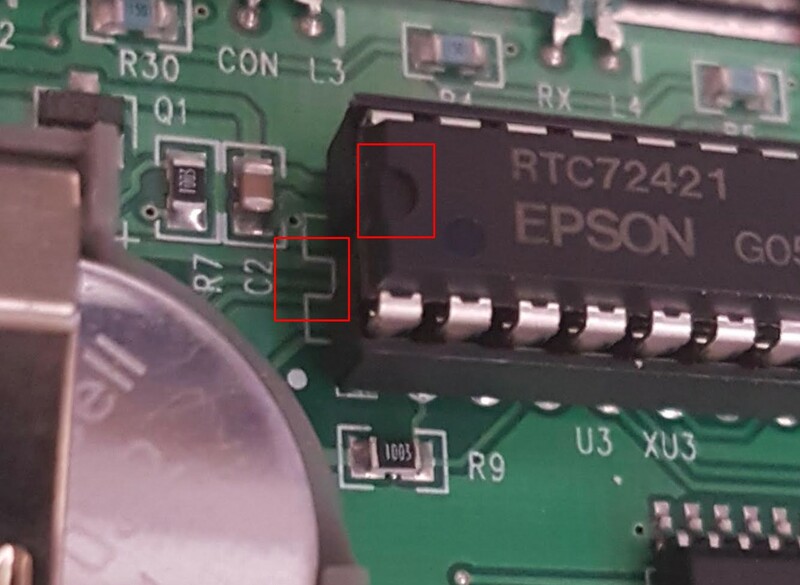 The RTC is read when the KPC3 is powered on or when the software reset it done. Also a good Idea is to have a 9 volt battery with connector plugged into the TNC when not in use for long periods of time to preserve you other TNC settings.